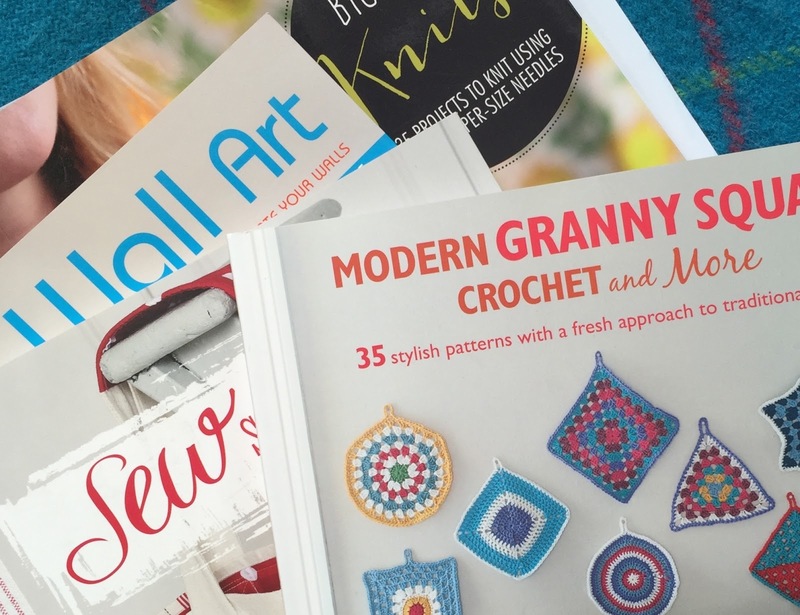 Since going back to reformat older blog posts, I realised that it's been ages since I've done a 'WIPs and books' post and I've missed it - especially as, in between scouring the latest craft books, I've been reading some good novels. On my table: lots of craft books - reviews coming soon! The 'Roy Grace' series by Peter James had me hooked me over the summer and I read the first five books consecutively. I'm late to this party as it seems most people read them years ago - if you haven't, and like a good crime novel, they are definitely worth checking out. 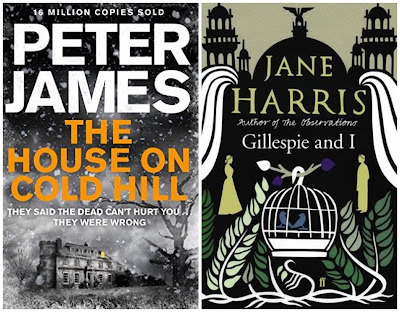 This week, James' new novel launches - it's a horror called The House on Cold Hill and I read it early via NetGalley. I'm typically underwhelmed by this genre, but from the first page, the writing drew me in and I finished it in a few hours, which in itself is enough to get my recommendation. Although this novel is nothing to do with Roy Grace, it feels very much as though it is set a few miles down the road within the same universe. The writing has the same easy style which is very easy to relate to. In short, Cold Hill is a short drive from Brighton and on it stands an enormous Georgian mansion in need of extensive renovation and TLC. As you would expect from a novel of this genre, things are not as they seem at the house - in fact there are ghostly happenings as soon as the new owners arrive. Ollie and Caro have mortgaged themselves to the hilt to buy their "forever" home, but things start getting very strange indeed when they realise they are not alone in the house, they start getting spooky messages and strange things are happening to the people around them. I've read that James based this haunted house on somewhere he used to live *shudder*. There are lots of books (and films) set in haunted houses but this one kept me interested until the end. Definitely one for Peter James fans, and anyone else who likes to have their spine chilled. 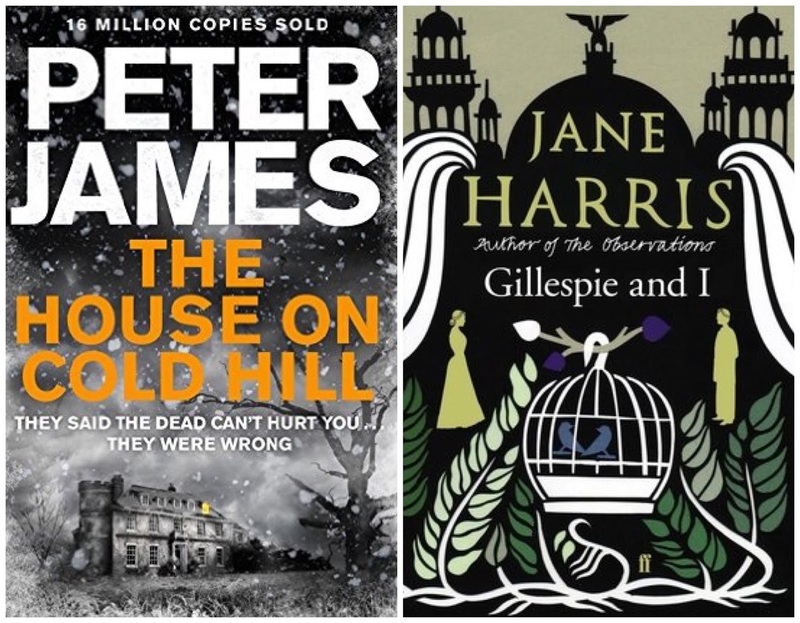 For August's book club, we all read Gillespie and I by Jane Harris. I hadn't read any reviews before starting this novel so I took it at face value. *** If you haven't already seen any reviews, skip the rest of this paragraph and read it! The less you know, the better. *** This was a slow-burner, and I'm glad it was a book club choice as I may not have read it if I'd seen it in a book shop. Jane Harris weaves a very clever tale using the 'dual timeline' device - the reader quickly realises that the narrator is not reliable and in fact, things really are not at all as she would have them appear. From the outset I had lots of questions: What was Harriet doing in Glasgow? How much of the first meeting with the Gillespie women was co-incidental? Why did she become quite so involved in someone else's 'family life' when she was an independent single woman of means? What were her motives? Why the unsympathetic attitude to Sybil? Why "Gillespie and I" when it should have been "The Gillespies and I"? and so on... And of course I was trying to second-guess what on earth the terrible thing is that is alluded to throughout the vivid depictions of daily life could be (I was wrong!). Without spoilers, it's fair to say that by the last third of the book I really couldn't put it down, although I found myself left with even more questions than were answered. For this reason the book would certainly stand up to a second reading, and I'm disappointed that the Xray function wasn't enabled on my Kindle edition as there are many things I'd have looked back on if it were. Definitely a book to think about. As well as these, I've recently finished a completely ridiculous but quite enjoyable book - When the Professor Got Stuck in the Snow by Dan Rhodes is full of innuendo and silliness and made me chortle a lot and laugh out loud several times. If you appreciate the humour in Nudiknits or the Carry On films, you'll probably enjoy it too, but it won't be for everyone. 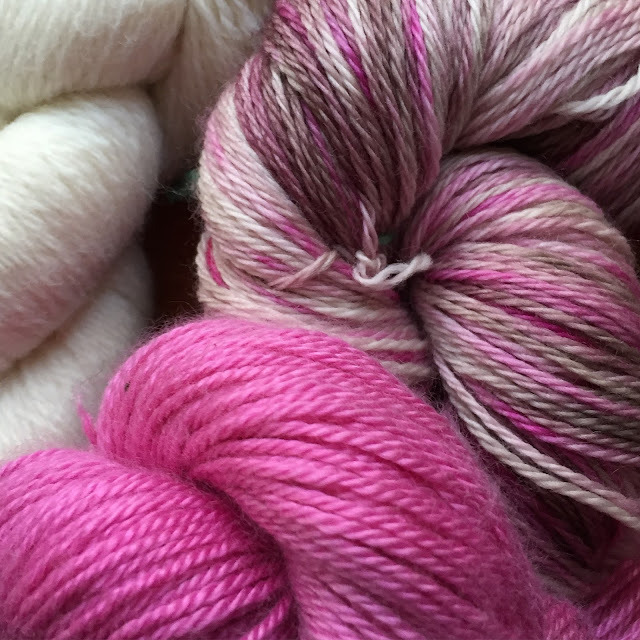 Undyed organic Merino from John Arbon, unlabelled yarns possibly by Shamu Makes (variegated) & Fyberspates (pink)? After casting on last night there isn't quite as much contrast as I'd hoped, but it's going to be pretty and the yarns work nicely together and are all incredibly soft - it's a nice little project. I'm making a snug version of the cowl due to limited yardage and using 3.25mm needles (slightly bigger than the pattern). As indicated in Tuesday's post, I'm also working on a collaborative sock 'makealong' project which you can find out about next week. 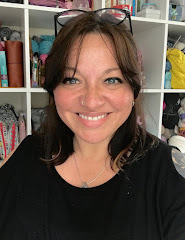 It's going to be something for both knitters and crocheters which I hope you'll like. 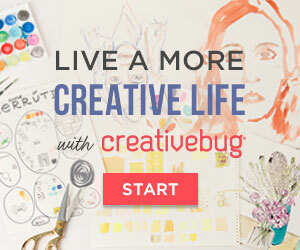 Tomorrow I'll be back to show you my finished monochrome project - see you then! Oh thanks - I'll have a look at that! 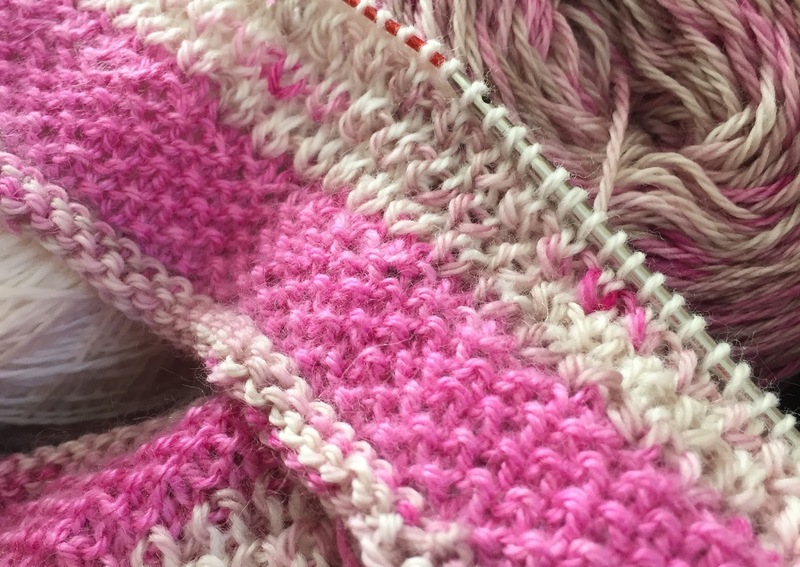 I really don't know how you fit so much knitting in, you always seem to be working on something new! And then you find time to read as well..... I only get time to read on my holidays! I read the teen books the Chaos Walking trilogy for the second time in the summer, they just get better and better. I've read most of Patrick Ness's books and for me these are still the best. And as they are for teens they are easy to wizz through too - quick to read but they stay with you forever.